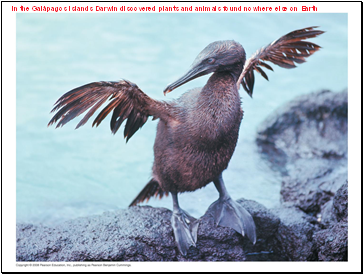 Speciation, the origin of new species, is at the focal point of Darwin’s evolutionary theory. Evolutionary theory must explain how new species originate and how populations evolve. 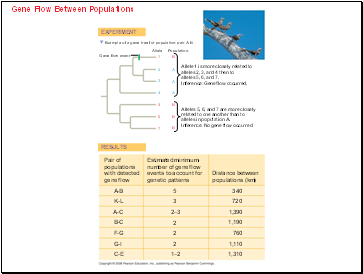 Microevolution consists of adaptations that evolve within a population, confined to one gene pool. 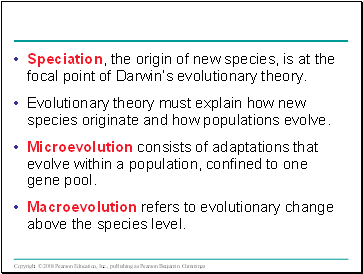 Macroevolution refers to evolutionary change above the species level. 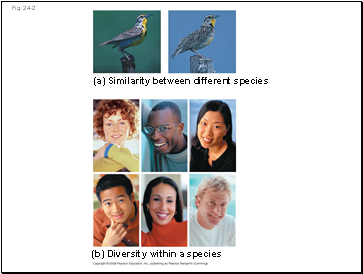 Biologists compare morphology, physiology, biochemistry, and DNA sequences when grouping organisms. 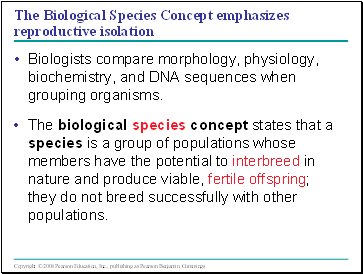 The biological species concept states that a species is a group of populations whose members have the potential to interbreed in nature and produce viable, fertile offspring; they do not breed successfully with other populations. alleles 5, 6, and 7. Inference: No gene flow occurred. 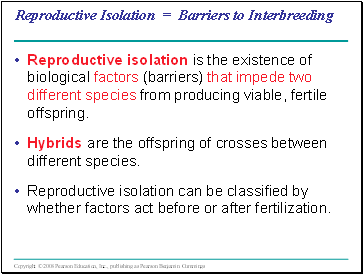 Reproductive isolation is the existence of biological factors (barriers) that impede two different species from producing viable, fertile offspring. Hybrids are the offspring of crosses between different species. 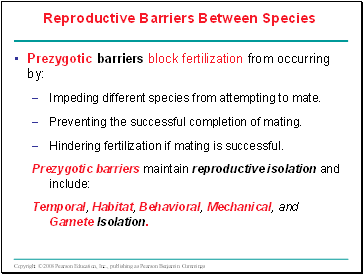 Reproductive isolation can be classified by whether factors act before or after fertilization.